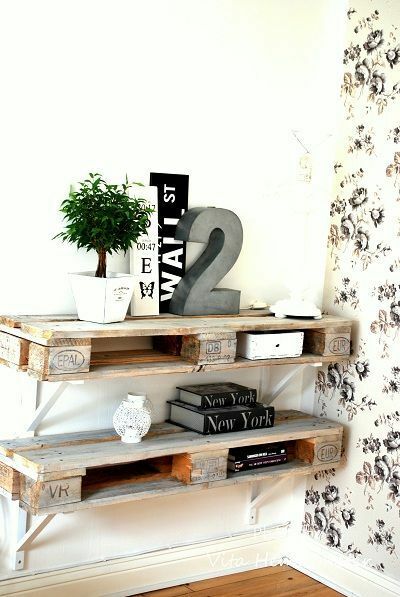 The pallet shelves furniture become popular day by the day. It’s reclaim powers and cheap materials are the two main factors behind its so much popularity. It’s easy to mold and flexible so you can form into any desired design. 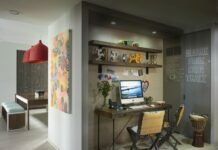 In this post, we have brought to a very efficient and smart way to use pallets as shelves that will not only beautiful but be multi-functional as well. 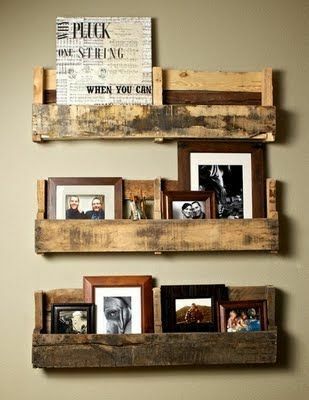 Keep reading and find the pallet recycle design that would really fit and suit your situation and might give you ideas to create better shelves for storage and organizing purposes. 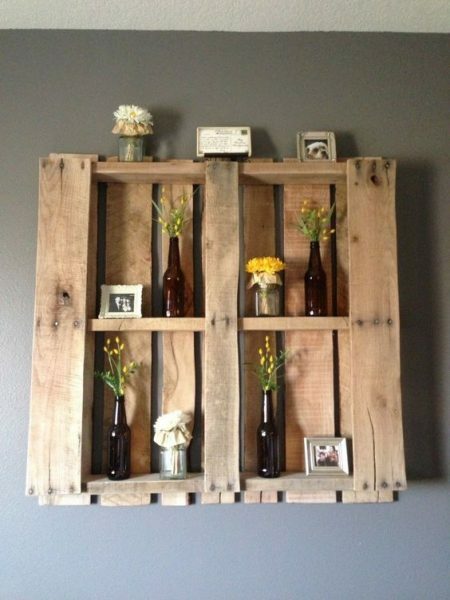 Simple and basic pallet upcycle ideas. Use the picture above as an example to build the shelves for holding the show pieces picture frames. 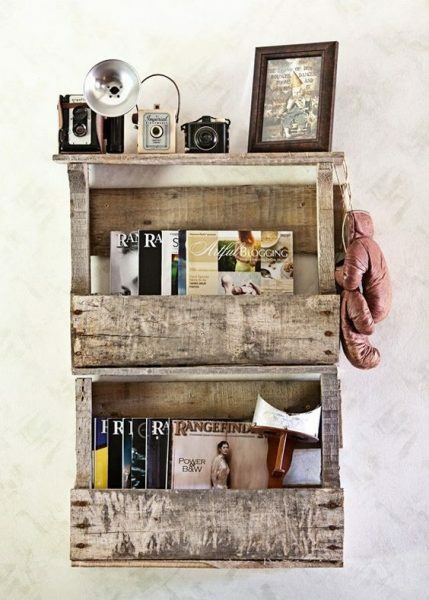 Cheap bookshelf DIY Ideas made of an old pallet. Love the wood texture, best match for your vintage furniture/items. Beautiful decorative spaces in the form of display shelves. 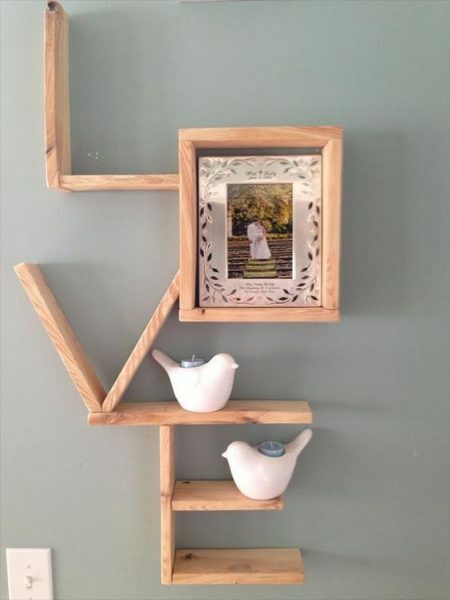 With little work you can also “do it yourself” these shelves. 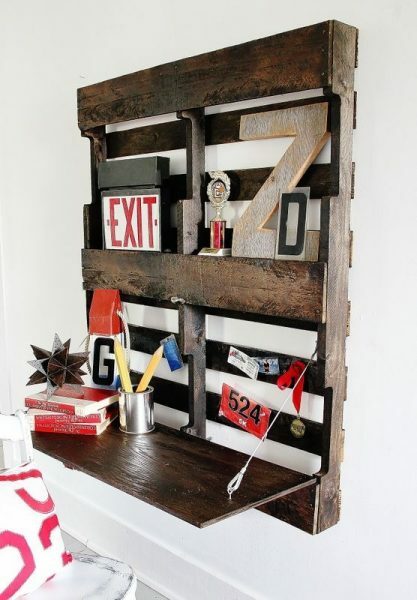 Interesting ways of reclaimed an old pallet. You can get double storage space by duplicating these design. 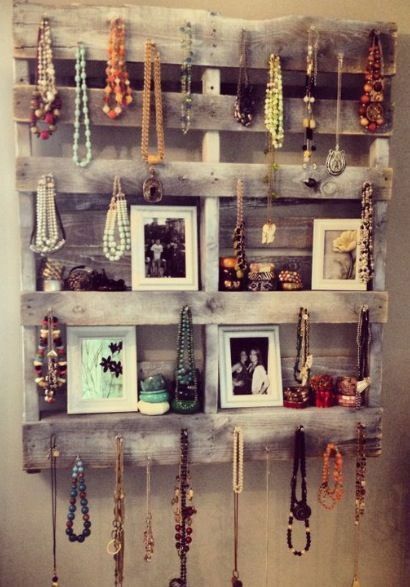 Rustic pallet shelves ideas to store your accesories, braclet beads and any stuff as well as photo frame. The shelf example on the picture above maybe perfect for woman cave. Most simple pallet shelves yet not less attractive. 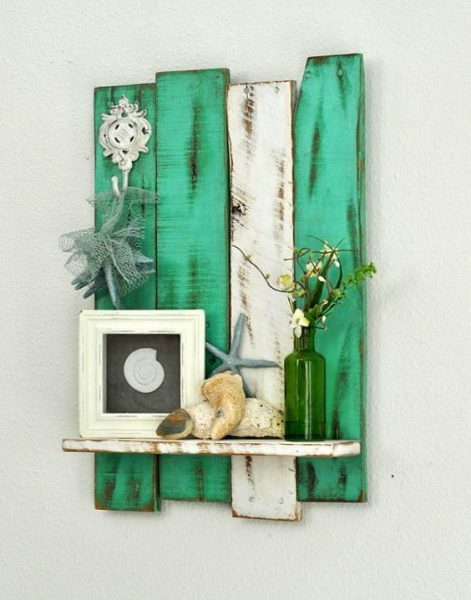 Just play with simple painting work and hang it anywhere you wanted. Adorable shelf design. Cut the pallet into small pieces and arrange them into any word you desired. On the example picture above we got the pretty ‘LOVE” shelf. 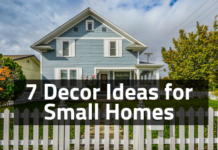 You can also put an ornamental items to make them look more stylish. 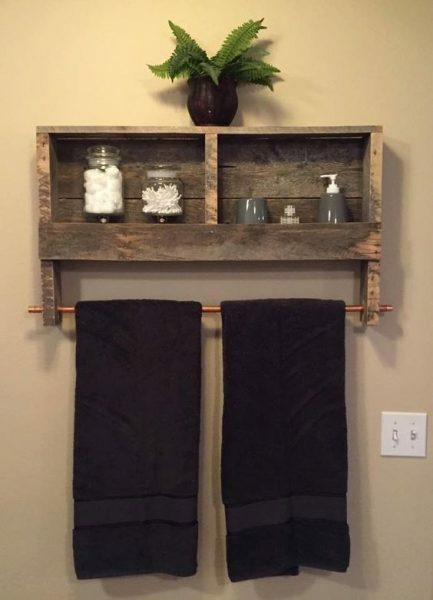 By adding the hanging bar you can also hang the towel on these simple pallet shelves. 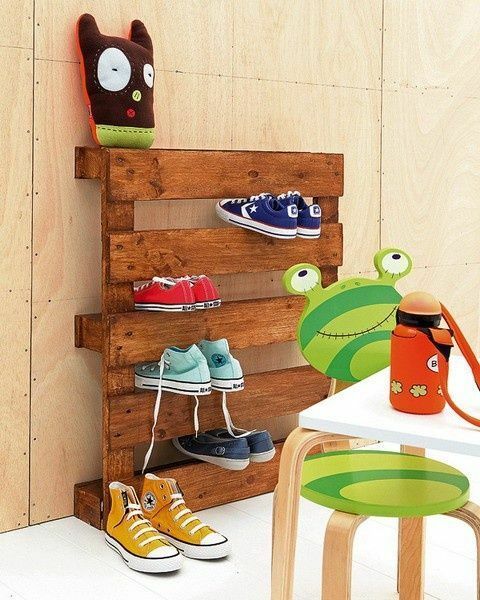 The most simple pallet shoe rack. Just stuck and go design. 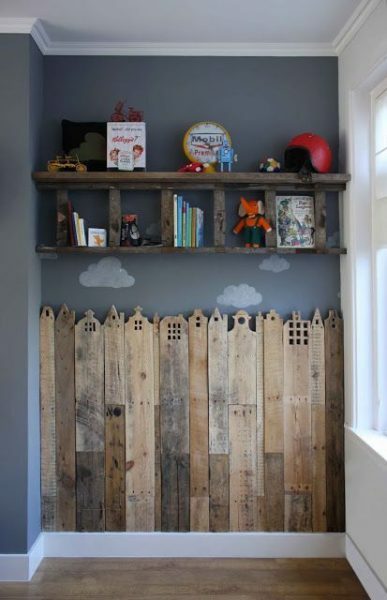 Another adorable reclaimed pallet recycle with a theme for a child’s room. 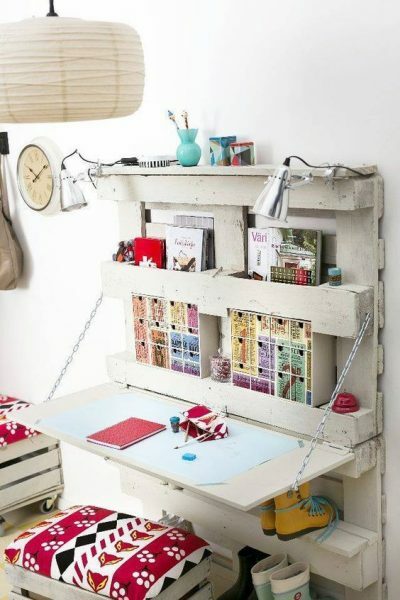 Ingenious pallet shelves with fold up desk. 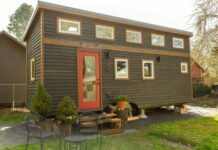 Maximize every inch into functional spaces. These multipurpose shelves perfectly suits for your scandinavian style room. The kitchen is the place where you can never get enough spaces. 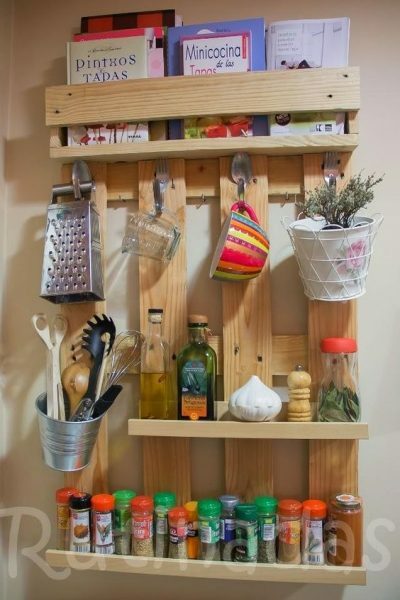 You will always need spaces to store the utensils, spice or book recipes. 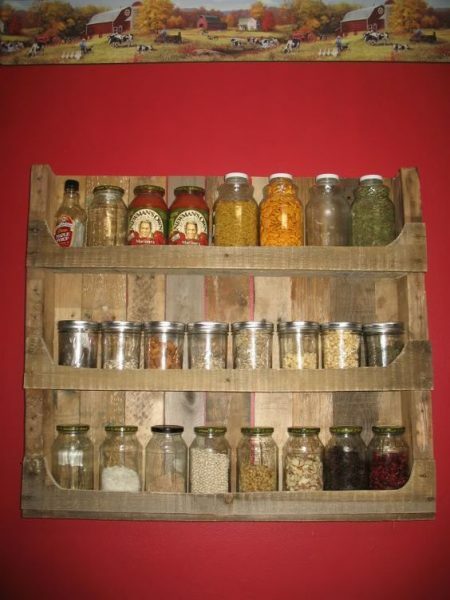 Pallet shelves come in very handy in the situation as well as cost-effective solution. All you need to do is cut it to the right dimensions and mount it on the wall. 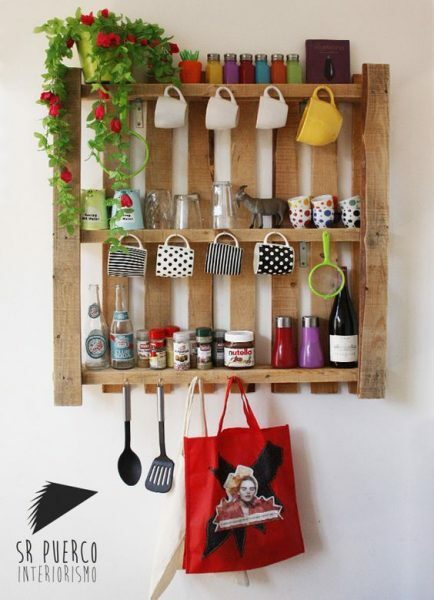 Beautiful kitchen shelves made of the pallet. You can get sufficient space to keep your coffee cup, kitchen utensils, seasoning bottle. 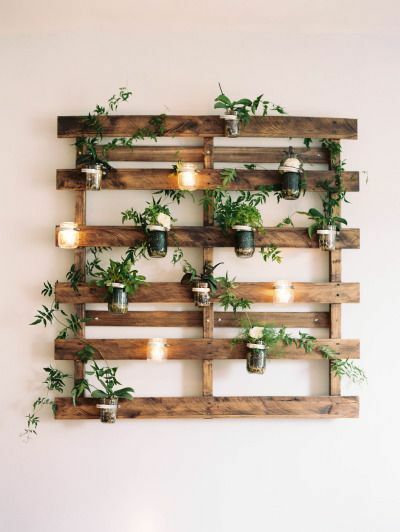 Keep the note, The flower pot also able to blend with the pallet and make these shelves more attractive. 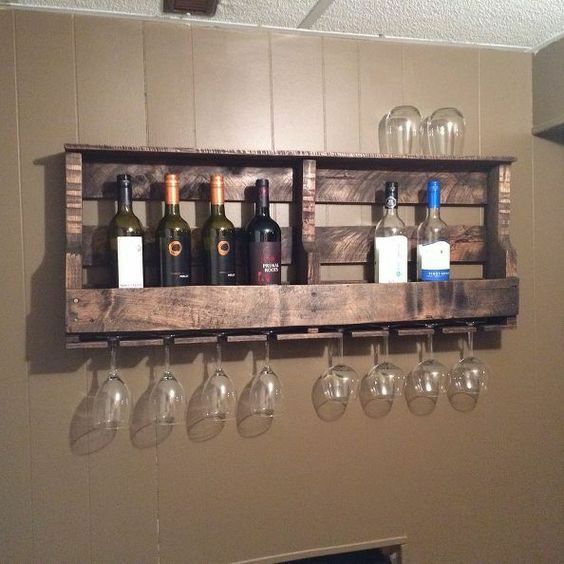 More advanced pallet furniture remodeling ideas for the kitchen than the one before. We also got recipe bookshelf there. The materials used for this build also better. 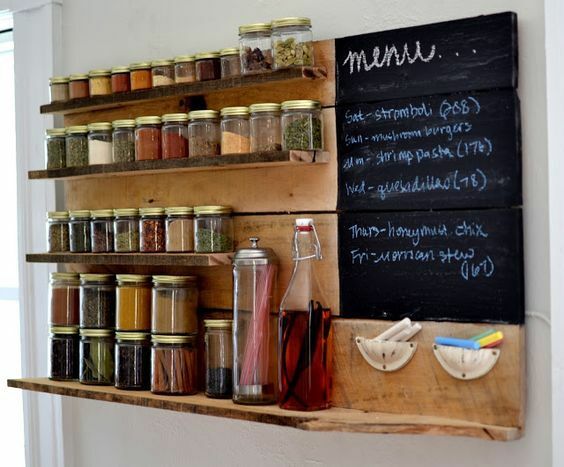 Handy pallet spice rack for better kitchen organized. 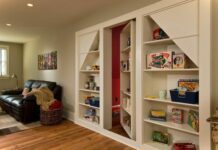 Put more creative touch to maximize the shelves function. On the picture above we can see a chalkboard planted on the board. if you looking for non-pallet shelves we recommend you Fab Glass and Mirror Shelves for your home. For space-saving purpose, we recommended you the quarter circle and the triangle glass shelves. 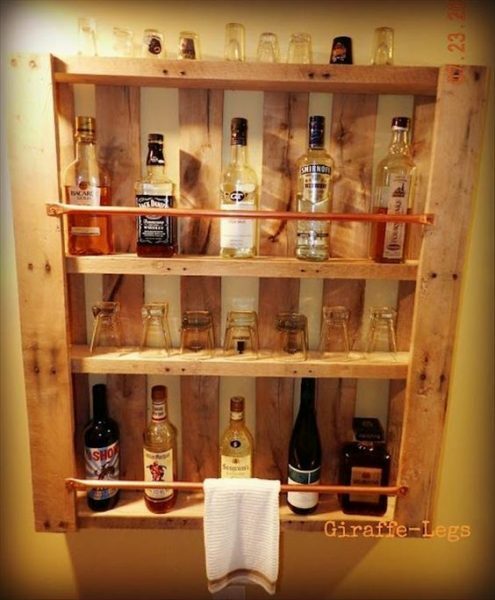 Another usage of pallet shelves. 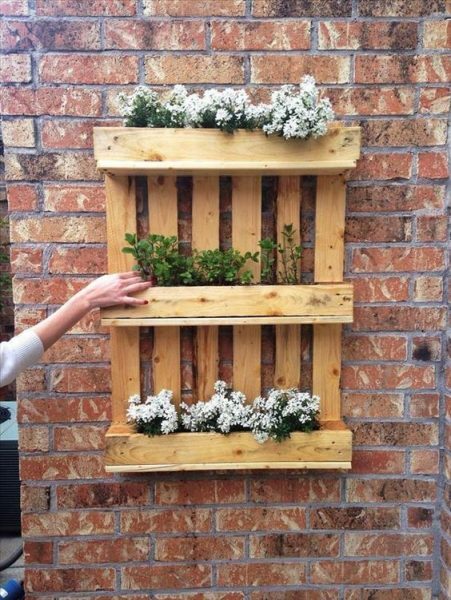 Besides for book,decoration or storage purpose, you can also try vertical gardening as you can see on the picture aboves. You may also use glass jar as planting pot and fill the other jar with lamp to create the stunning effect. gain some insight?